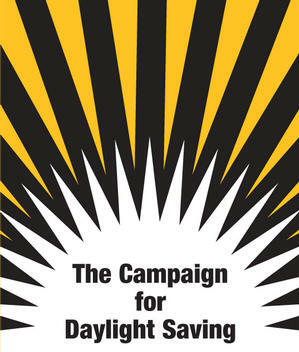 The Tourism Alliance is supporting Rebecca Harris' private member's bill to introduce daylight saving for a trial 3 year period. Research shows that this would provide numerous benefits including increased tourism employment, reduced fatalities on the roads, reduced carbon emissions and increased outdoor activity. For the UK to introduce Daylight Saving for a three year trial period in order to make better use of the hours of daylight that the country receives. This would mean moving the clocks two hours ahead of Greenwich Mean Time (GMT) in the summer (GMT+2) and one hour ahead of GMT in the winter (GMT+1).